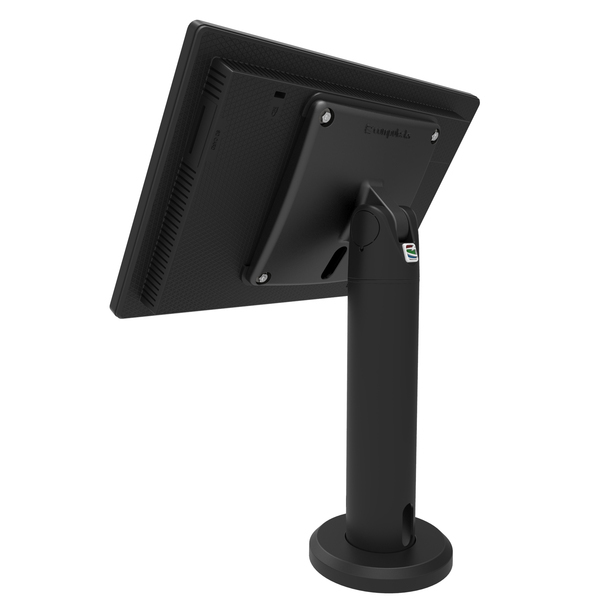 Rise Stand Samsung Touchscreen Kiosk is a premium security display with adjustable screen angles and full cable management. Ideal for use as a retail display kiosk or information stand specifically in high volume areas. 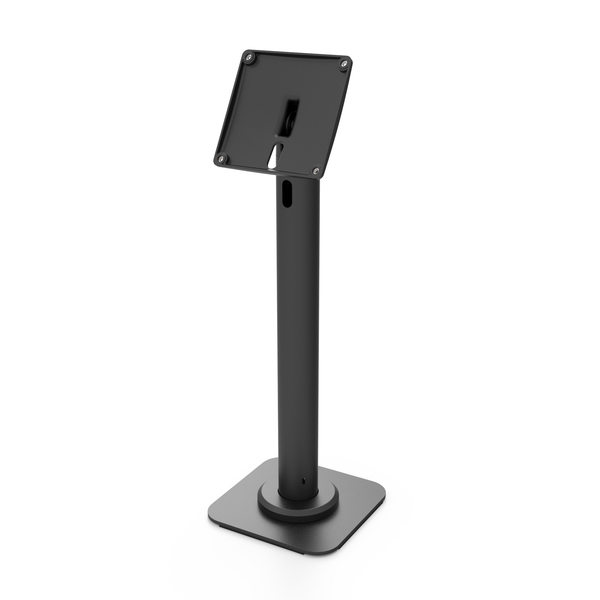 The Rise stand is our version 2.0 of a pole stand with additional features including extra wire through cutouts, so you can choose where to pull the cables out from. The biggest upgrade is in the screen functionality and adjust-ability. 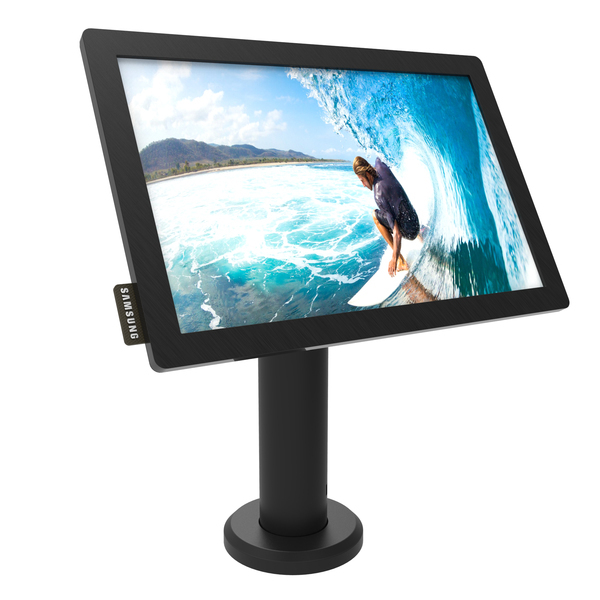 With the new Rise Pole stand you can tilt and flip the screen over and swivel the pole to rotate the entire unit.